While we were up in Kensington for the visitor center I got to go to a baptism for someone I taught in a Rockville! I don’t know if you guys remember Stephanie, but Sister Sharpe and I knocked on her door last October. 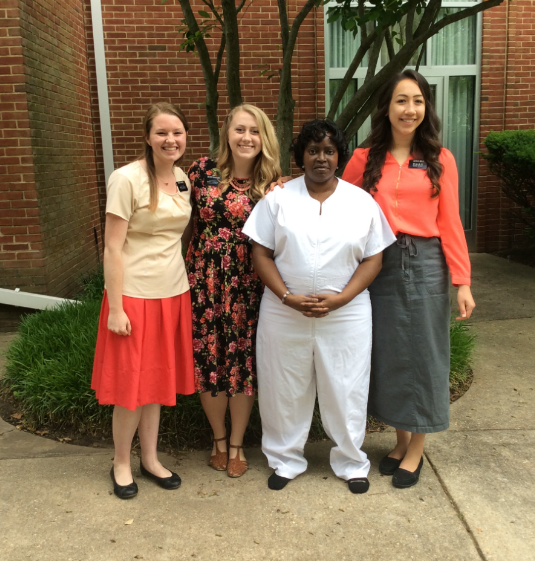 She had many hurdles she had to overcome before baptism, and many concerns, but those lessons with her were some of the most spiritual I have had on my mission. The spirit truly is the teacher. Also I was able to be there when we put her on date a month ago on exchanges so it has been cool to see the whole process! The changes you see people make is amazing.